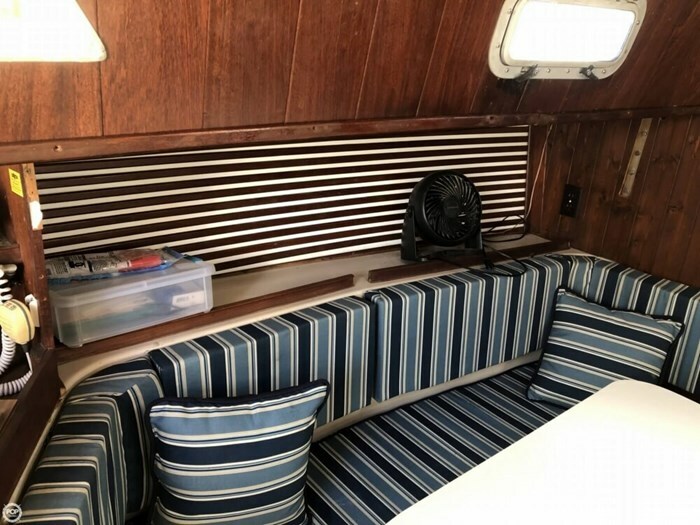 Cabin ceiling and head were both redone in late 2018. 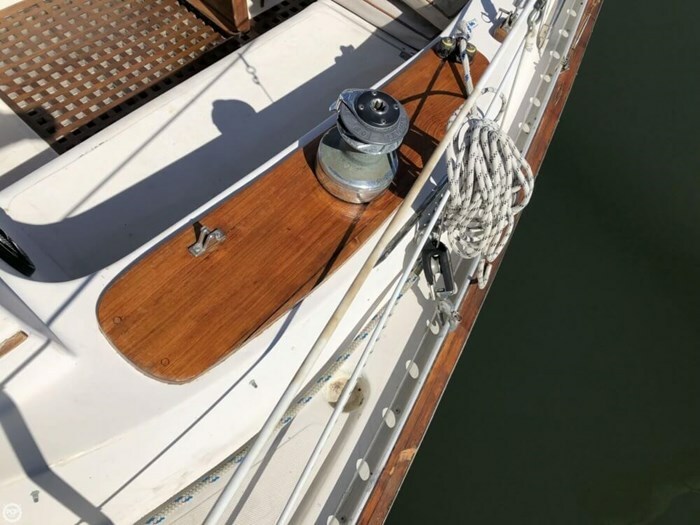 The boat was hauled and bottom painted in October 2018. 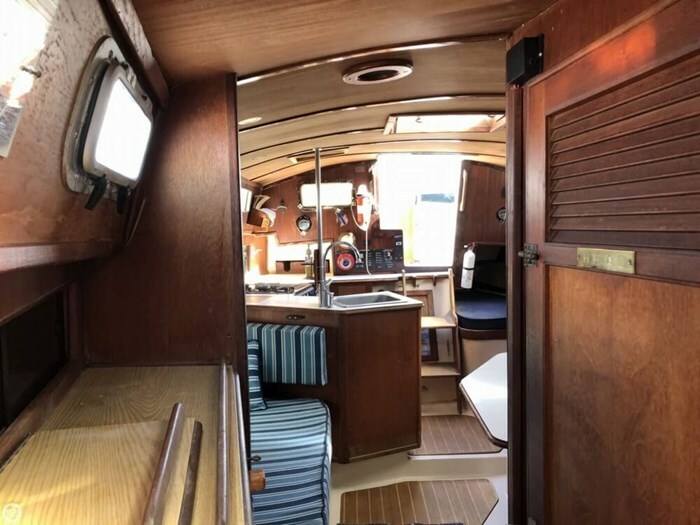 We're told the engine runs really well and consumes very little diesel gas. 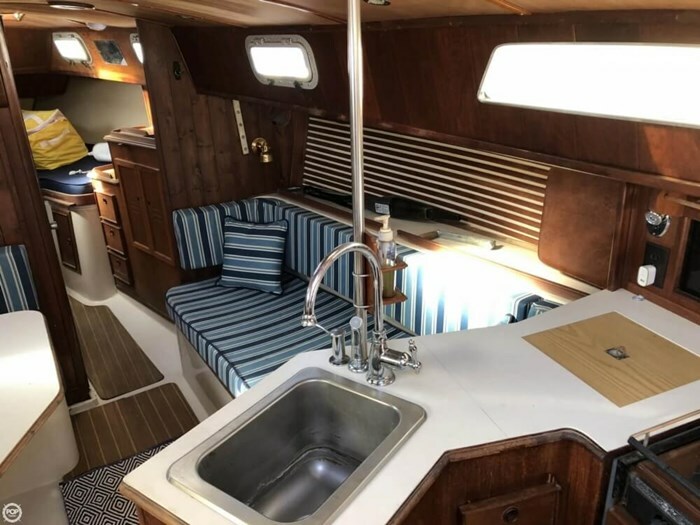 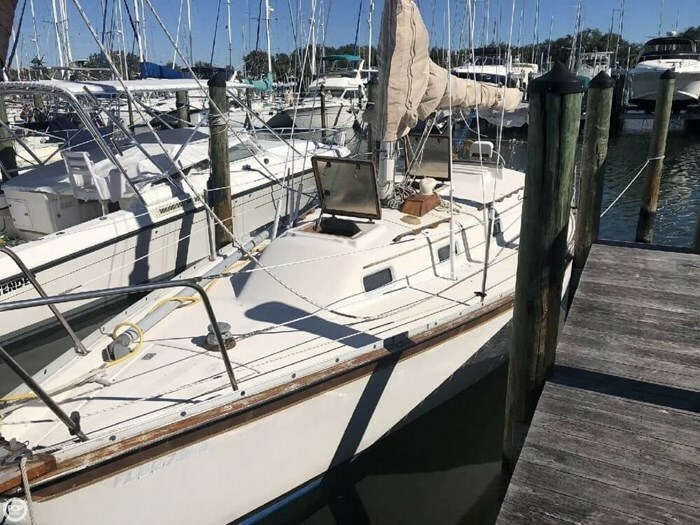 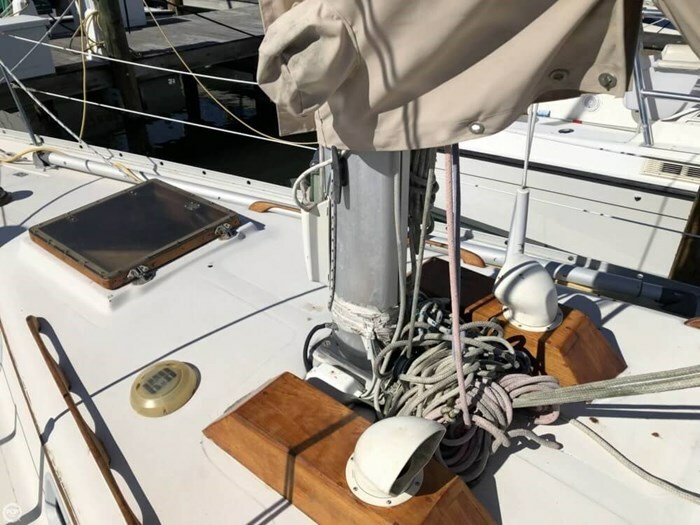 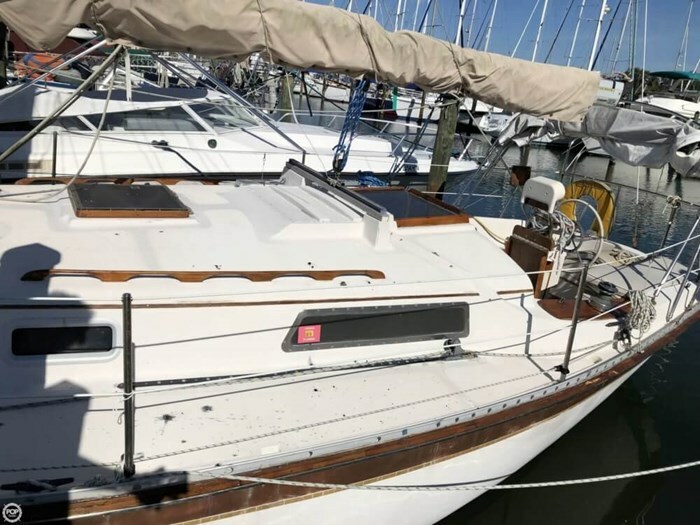 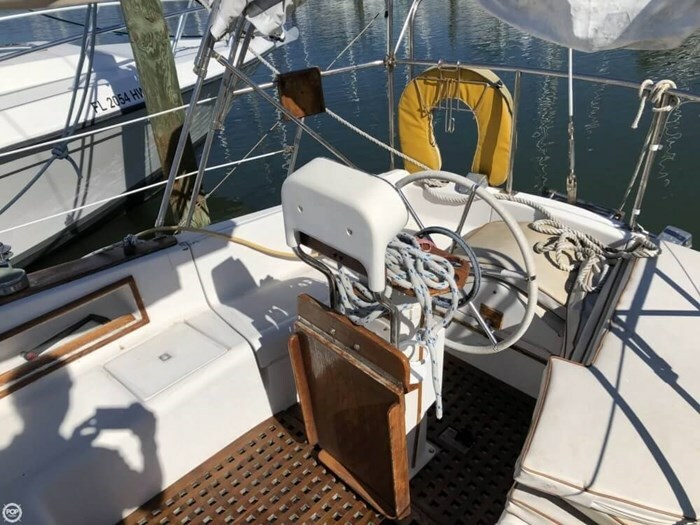 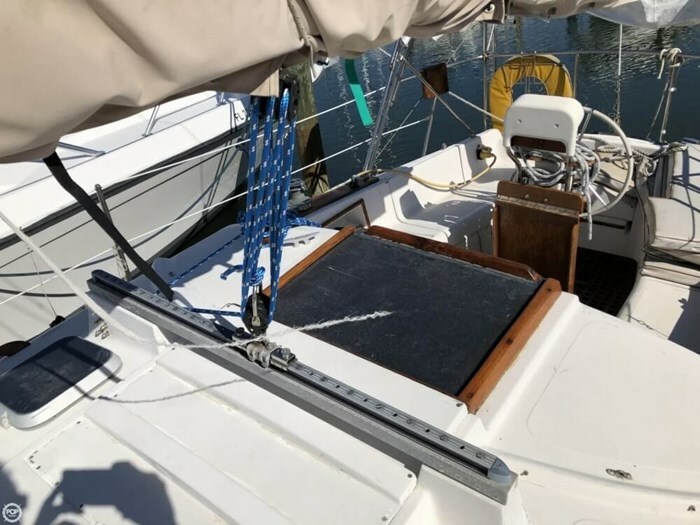 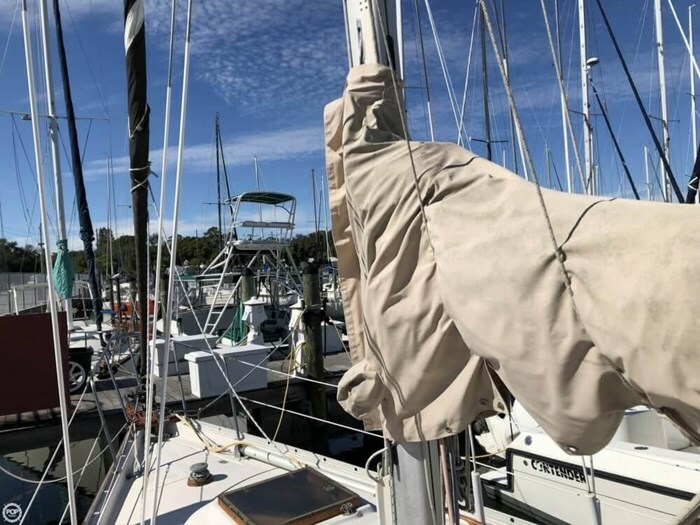 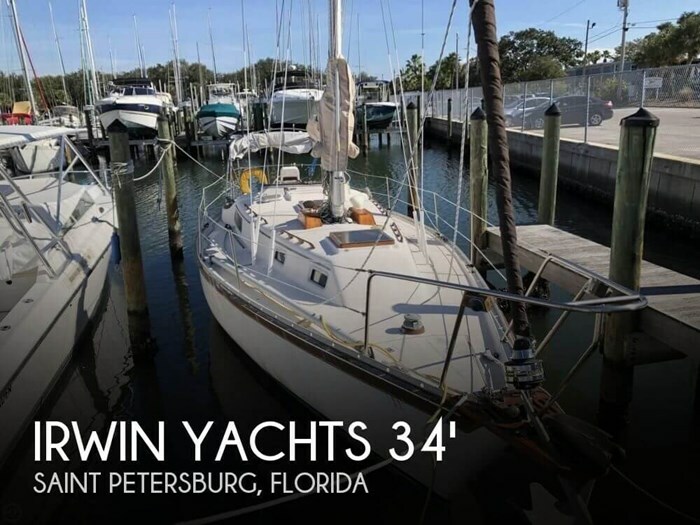 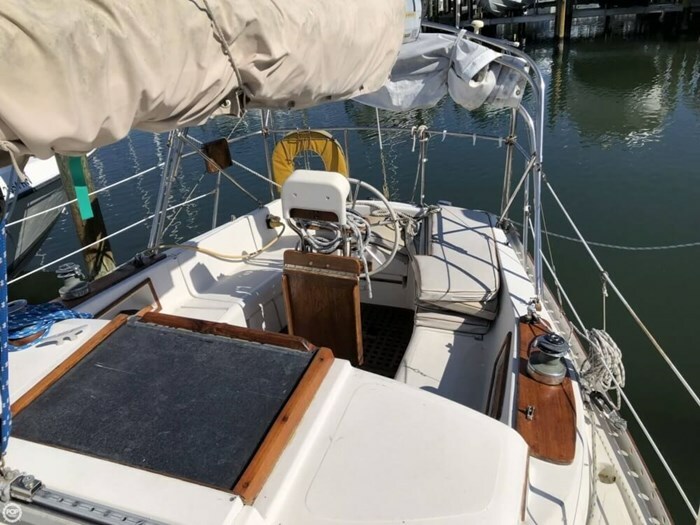 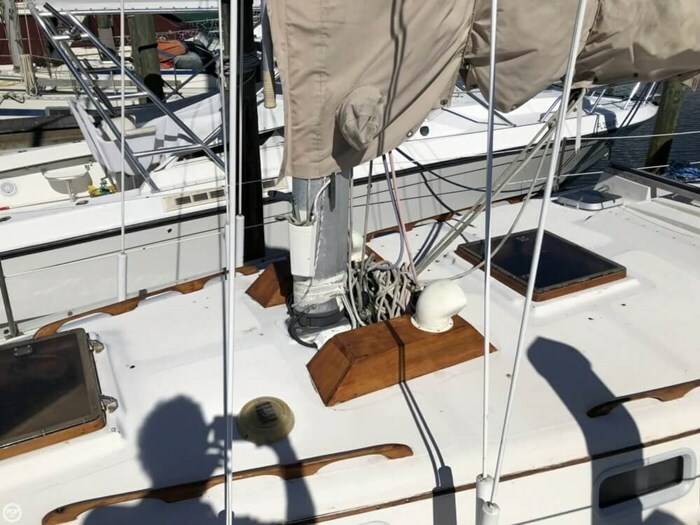 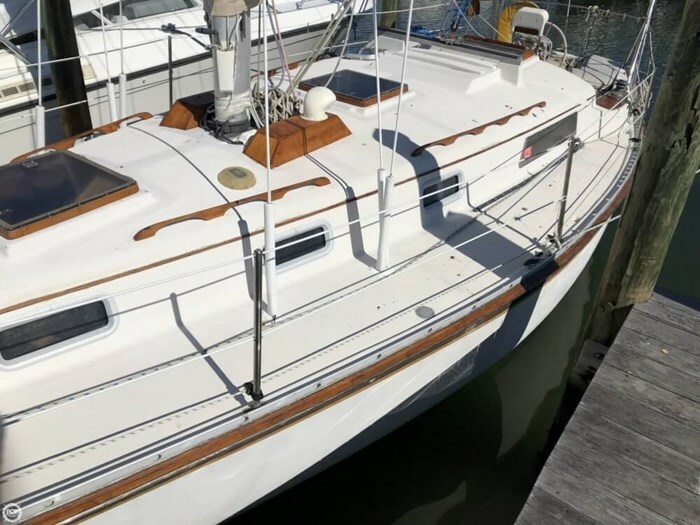 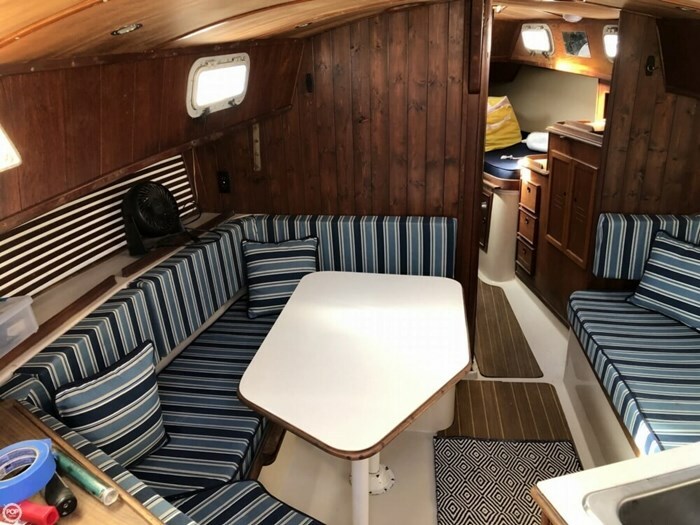 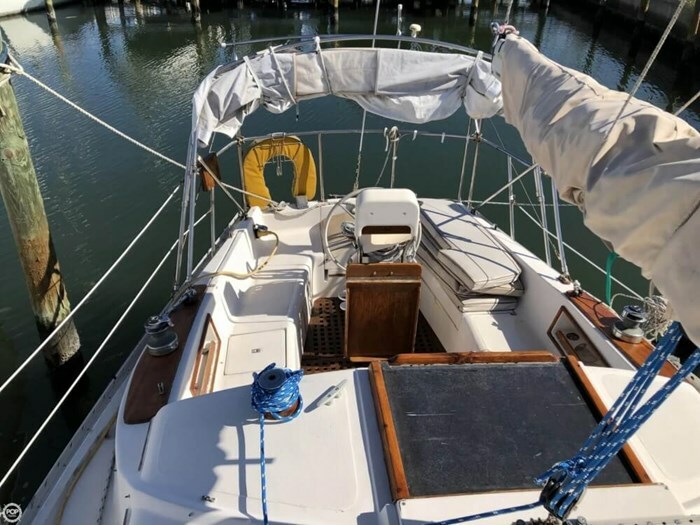 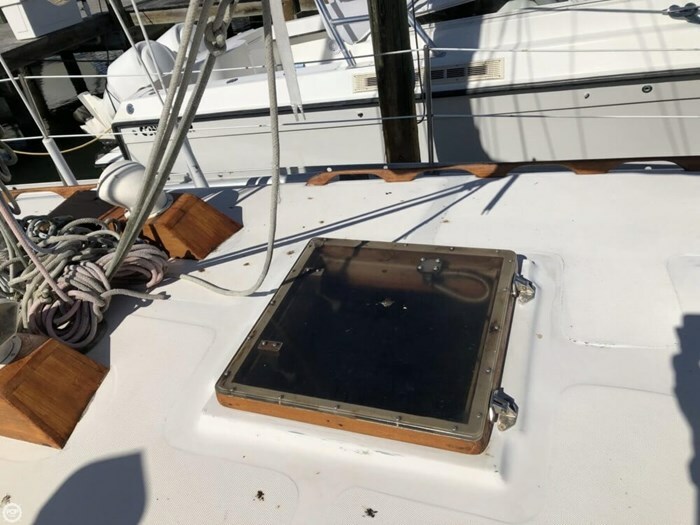 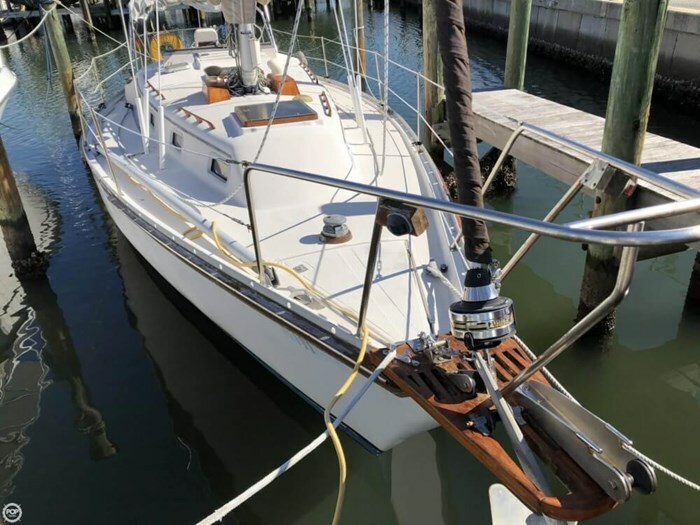 Bimini needs new canvas, but the structure is in great shape. 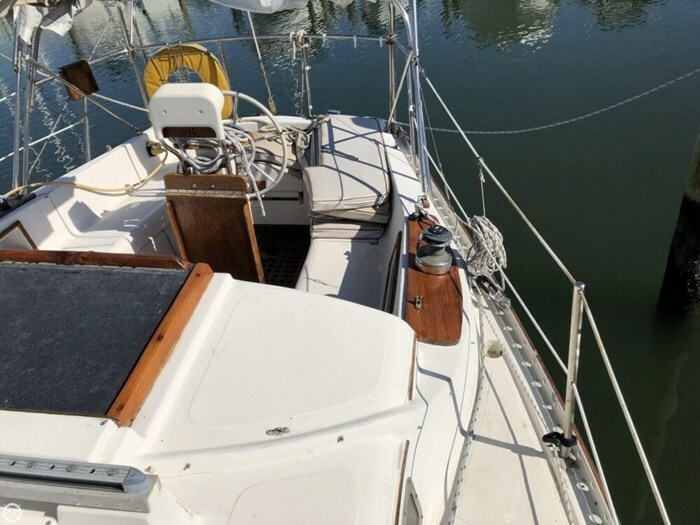 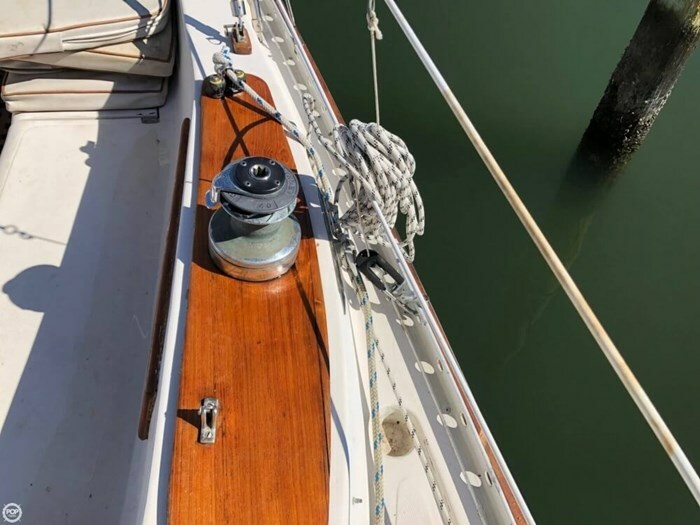 Starboard side is missing one piece of wood and rub rail, the seller has all parts and they will go with the boat.